We all need a bit of flavor added to our food to make it extra tasty. These six bottled sauces are just what you need to liven up your favorite dishes. There's a reason why this sauce is so popular. Made from sun ripened chilies into a smooth paste, this mild hot sauce is ideal for adding some heat to your pizzas, barbequed meats, stir-fries and so much more. If you like your food hot — and we mean really hot — then this cayenne pepper sauce is just for you! It's perfect for dipping appetizers in or for adding the heat to your main meals. Made with a premium range of aged cayenne peppers, it'll add that extra spice kick to all your favorite foods. 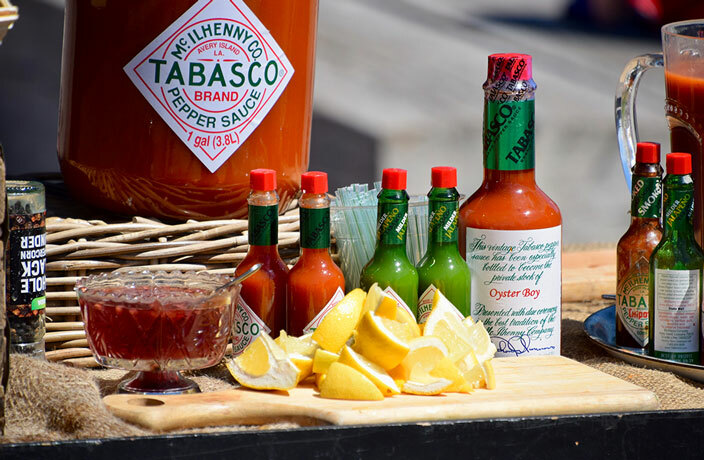 Tabasco Original Hot Sauce is a truly one-of-a-kind sauce, originating from a recipe in 1868 and growing into one of world’s most recognized hot sauce brands. Made with just three simple ingredients: peppers, vinegar and salt, Tabasco sends your taste buds through the roof, perfectly complementing an array of dishes that need a little extra kick. Aside from food, it’s often used to make that Sunday brunch Bloody Mary a real winner. Tabasco Garlic Pepper Hot Sauce offers up the same loveable hot sauce, but with a savory garlic taste. 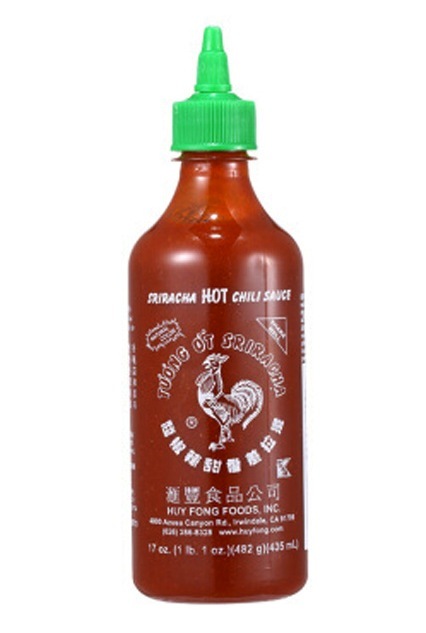 The garlic flavor is mixed in with three different peppers - cayenne, tabasco pepper and mellow red jalapeno. This sauce is the perfect mix and a nice change up to the original pepper sauce. Loaded with red jalapeno pepper flavor, Tabasco Chipotle Pepper Sauce is a great condiment to have in your kitchen. Perfect for dishes like taquitos and tamales, this sauce also goes well with wings! Originally imported from the US, A1 Steak Sauce blends the fresh ingredients like raisin sauce, mashed tomato and orange, as well as other great herbs and spices. 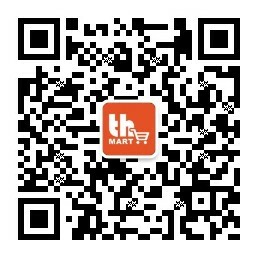 Enjoy the salty sweet taste on your favorite meat dishes. This spring, give your kitchen the spruce-up it deserves.